Budal Construction was founded in 1979 by father and son, Bud and Dallas McPeek. They joined both their names and their commitment to workmanship together and created the solid foundation for our company. With over 25 years history of successful projects and growing respect in the community, Budal's leadership is now in the hands of the third generation. 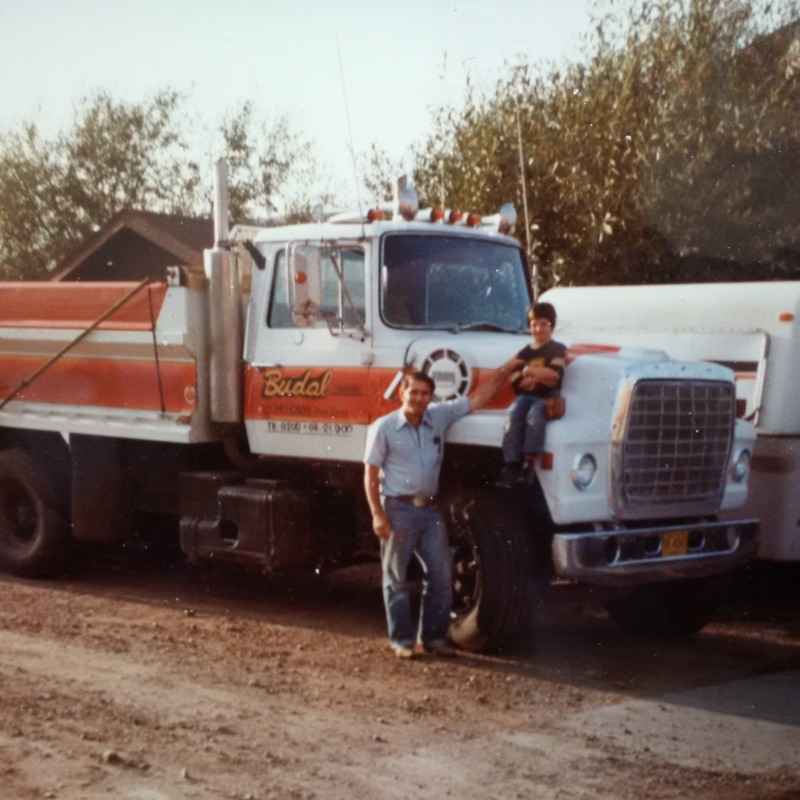 Todd McPeek our current general manager literally grew up building with his father and grandfather and now charts the course for the future of the company. Todd has taken hold of the company and built many relationships with successful national retail customers. Todd learned so many valuable life lessons as from his Grandfather, and they shared a very special bond together. Many of those valued life lessons, will chart the course for The Budal Group.